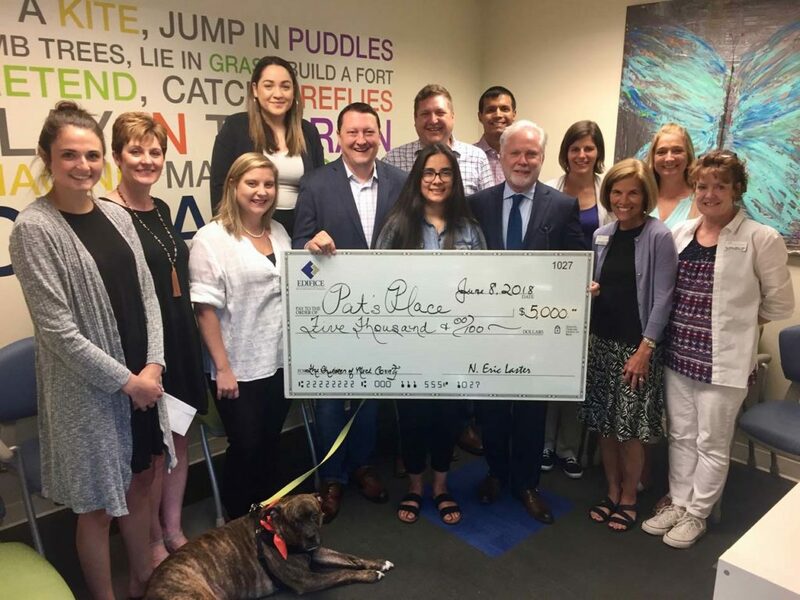 We are pleased to begin a multi-year sponsorship with Pat’s Place Child Advocacy Center. Earlier this year we announced our 40UP program to commemorate 40 years in business by sponsoring 40 non-profits and community organizations through financial and hands-on support. Throughout this year we have supported numerous organizations many of which are making a difference in the lives of the citizens of Mecklenburg County and surrounding areas. One such organization is Pat’s Place Child Advocacy Center. As the only child advocacy center in Mecklenburg County, the center coordinates and investigates the treatment of the most serious cases of child abuse in our community. They serve children from birth to age 18, offering a physical environment where a child’s well-being is the first priority, reducing trauma and promoting healing from sexual abuse. This year Pat’s Place is expected to support over 700 children at no cost to the children or their families. They will provide training for more than 2,000 individuals in how to recognize, respond to, and prevent child abuse. To learn more about Pat’s Place or to support them with a donation, reach out at patsplacecac.org. 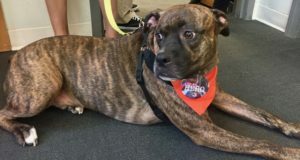 Meet Hulk, Comfort dog at Pat’s Place Child Advocacy Center.